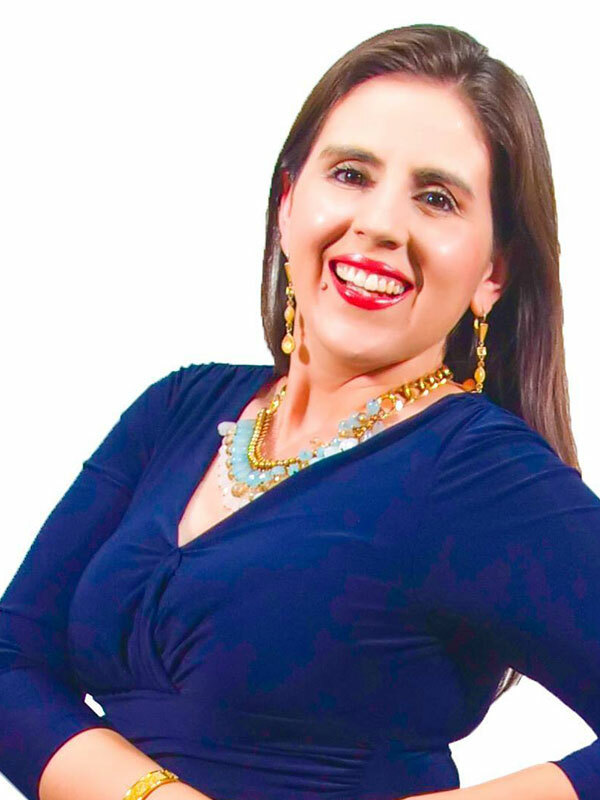 Tanya Flores is CEO at Irresistible Marketing Solutions Inc. She has a BA from DePaul University with Double Major: Psychology with Focus in Human Development and Spanish with focus in Business. Education: BA from DePaul University with Double Major: Psychology with Focus in Human Development and Spanish with focus in Business. What are your two top strengths? I am a maximizer and I enable possibilities for people’s dreams and unique talents. I am also a positive person. What are your top two values? I value honesty and positive contribution. Best Advice I’ve ever received: Use the active voice when you speak, the active voice is for leaders the passive voice is for those of us who want to avoid responsibility. What is your passion? I inspire women to believe in their talents. I inspire women to take action and use their gifts to make this world more positive and better place. 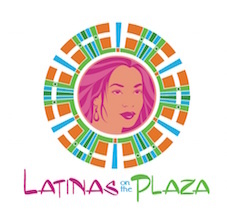 Volunteer activities: Latinas On The Plaza. My Hero: I have so many; Mother Theresa, Oprah, Luz Canino-Baker, Anthony Robbins, Marie Forleo, my mom, Sara Blakely, my husband Carlos Flores and Richard Branson. My Tip for Success: Dream BIG (really big) and work harder because there is an amazing world which needs you to be fully expressed and confident.